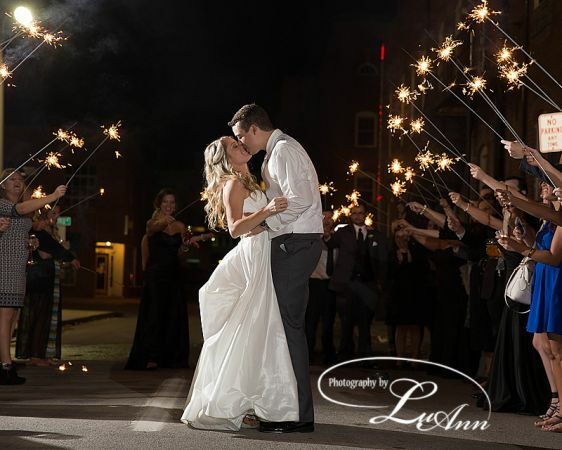 ​Our most popular wedding package includes an engagement session, studio bridal session and the photography the day of the wedding beginning two hours before the ceremony, reception coverage is also included. You receive approximately 300 4x5 proofs in a proofbook all for $1695.00 This package also includes online viewing for your guests. All orders require 50% deposit prior to ordering. All orders must be paid in full to be released from the studio. Contact us at luannmontz@yahoo or call 419-396-7777 with any questions or to schedule. The studio is located in Carey, Ohio.